Whether you're hosting an unforgettable dining experience or just a fun, casual get-together, planning a party can be a lot of work! 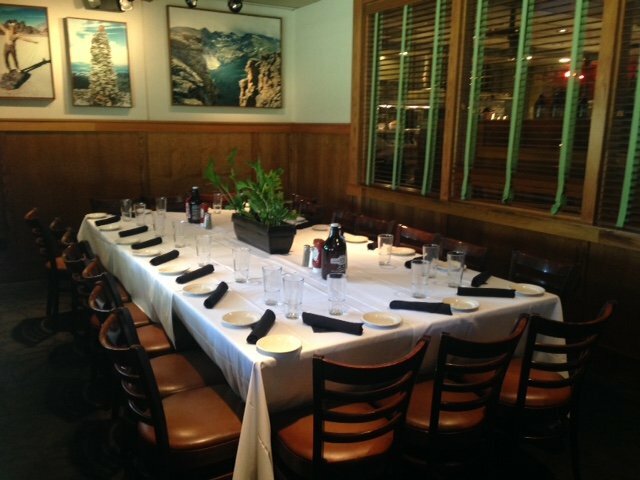 Why not let us take care of the details, so you can sit back, relax, and enjoy your event? Designed around a working brewery, we can entertain parties of all sizes and we'll cater to your every need in our private and semi private areas. Whether it's a happy hour party for 25, a dinner party for 50 or a total blowout for 400, we are here to meet your every whim! Conveniently located off I-25 we also offer free parking. 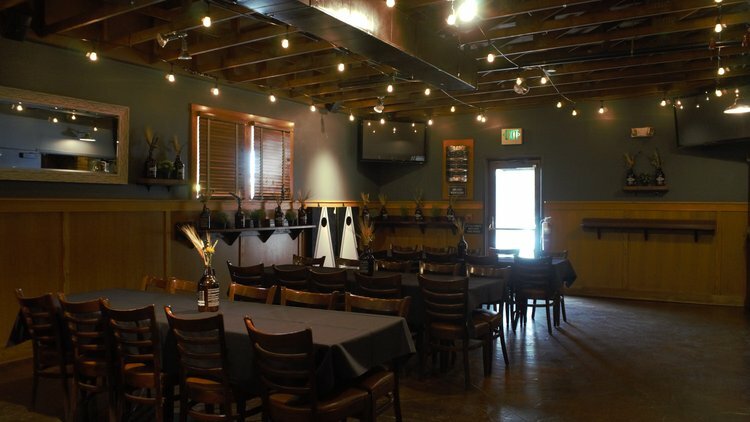 Fully Private Event Space – perfect for meetings & intimate gatherings! The whole Brewery & Restaurant has a maximum capacity of 400 guests. 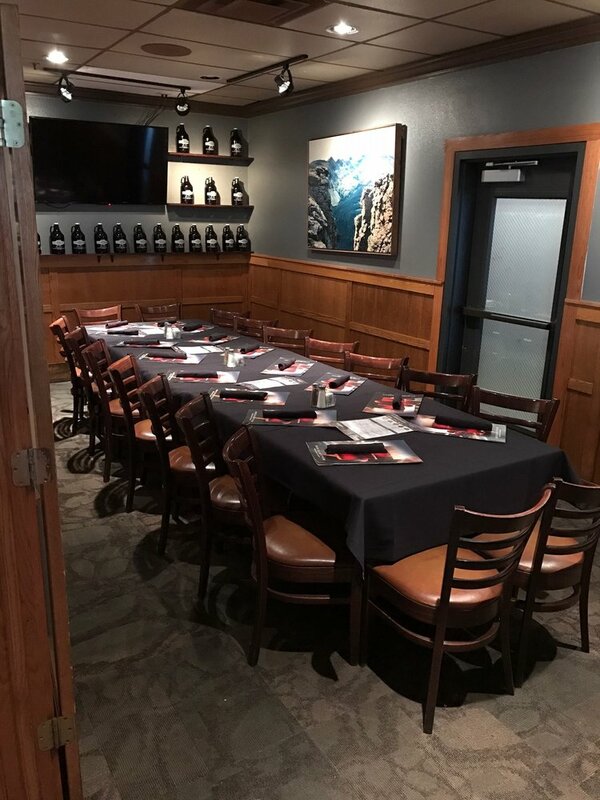 We can create customized menus which can include beer and food pairing stations and we are happy to work with you to see that your vision comes to life! We work closely with our Chef to make sure all dietary needs are met and everyone's tastes are accommodated. We can also incorporate brew tours into your event here at Rock Bottom. Your guests can meet the brewer, sample a beer and tour the brew house. Your perfectly crafted event awaits! 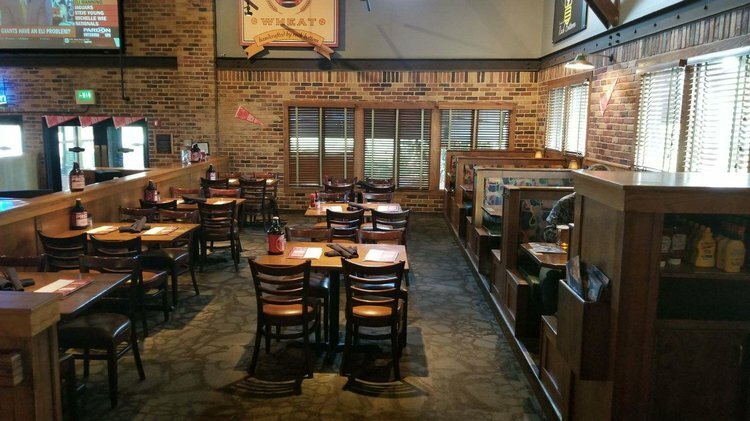 If you would like to schedule a reservation for 15 guests or less, please call our host at (303) 792-9090 and they will be happy to take your request.